Hello Stampers! Happy Friday! 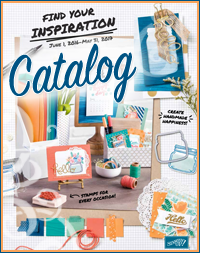 I'm back today with another card creation for a blog challenge, this time again for Create with Connie and Mary. 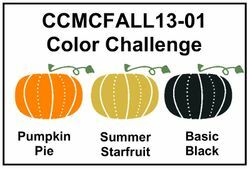 It's a color challenge using Pumpkin Pie, Summer Starfruit and Basic Black. I did use a bit of Whisper White. Still finding different ways to use the splatter stamp from Gorgeous Grunge, which on my card I embossed it with white embossing powder. I learned how to make this bow at our last ShoeBox Swap using the oval punch. Hope you have a great Friday and a fabulous weekend. Thanks for stopping by! Until next time. AWESOME!!!!!!!! Love the white splatter - I have to remember that. Thanks for the inspiration! Oh...how delightful this is! I LOVE all the little details you put into this especially the little paper bow on the top and the 'splotches' in white! 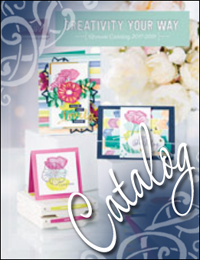 Thanks for joining the Create with Connie and Mary Fall Collection 2013 Saturday Challenge! This is so cute...love the bow! 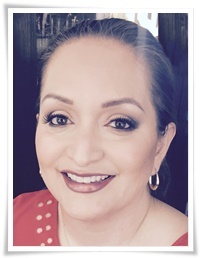 Thanks for playing along with the color challenge on Create with Connie and Mary!